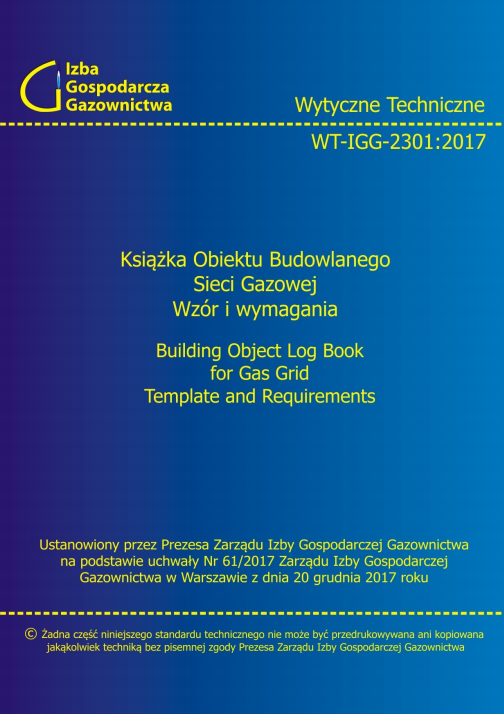 The Chamber of the Natural Gas Industry represents a new quality in the Polish gas industry. We encourage everyone who wishes to have a say in the future development of the industry to join our association. Poland, Katowice 12.01.2018 Executives of the mining and energy companies have signed a letter of intent in Katowice to streamline the development of the Geo-Metan project, which will help increase Poland’s output of natural gas, reduce coal production costs and improve the safety of miners working underground. On October 23rd–26th 2017, the United Nations Office at Palais des Nations in Geneva hosted the 12th Session of the Group of Experts on Coal Mine Methane. Łukasz Kroplewski, Vice-President of the PGNiG Management Board for Development, and dr Janusz Jureczka, Director of the Silesian Branch of the Polish Geological Institute − National Research Institute, took an active part in the event, voicing the interests of PGNiG. The list of participants also featured prof. dr hab. inż. Stanisław Prusek, dr Jacek Skiba of the Polish Geological Institute − National Research Institute, and dr Piotr Kasza of the Oil and Gas Institute.